The Victory WS-715 is a powerful wood log saw for professional applications if you don´t have a tractor or high voltage current available. The WS-715 is powered by a 15hp Briggs&Stratton 420cc engine and makes you completely independant where ever you want to use it. The adjustable trailer hitch and the agjustable support leg both allow easy transportation of the low saw even in offroad environment using an ATV or SUV car. The shredder can be even used as trailer on public roads with a maximum speed of 25km/h, but you need to comply with local regulations. The WS-715 is perfectly balanced so that you can easily move it arround by hand. Its large 40cm wheels and the well positioned handle lets you easily move the log saw arround even in your garden. The specially hardened 700mm saw blade and its drive belts, are fully protected by a metal cover, when the flip table is moved out for loading wood. The Victory log saw has a flip table, that includes a special claw system, perfectly fixing small and large pieces of wood during sawing, increasing work safety to a possible maximum. By moving the flip table towards the saw blade, the wood is automatically secured during sawing. The Victory WS-715 log saw offers a stable adjustable sawing table extension plus a length stop, which lets you easily cut your wood in same length at no extra effort. 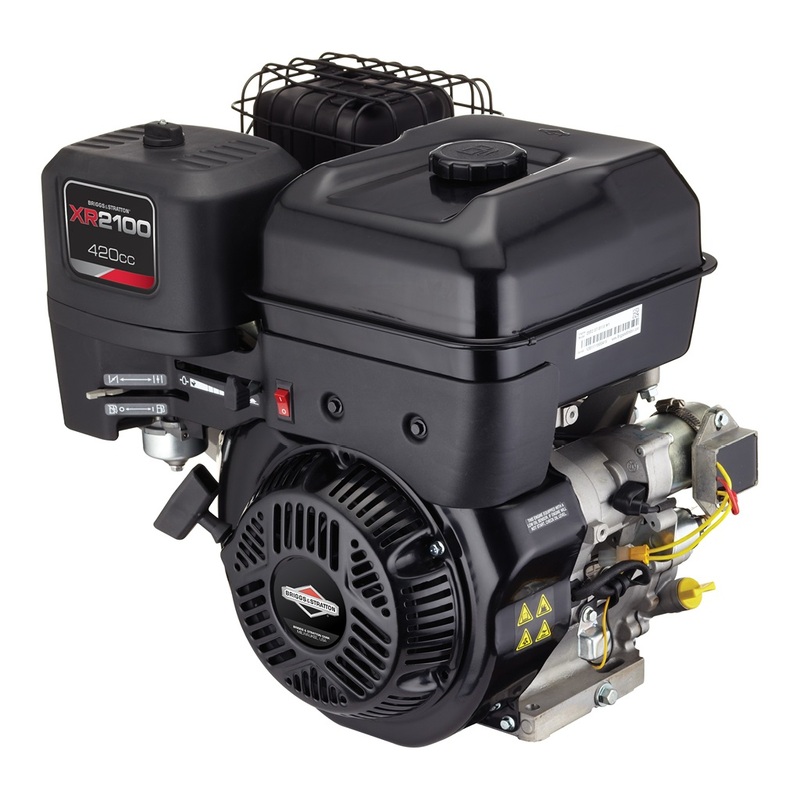 The Briggs&Stratton engine offers a 24-months factory warranty and comes with an easy to use pull starter. The log saw comes fully assembled except for the tires, the trailer hook and some elements of the sawing table. The final assembly is done in a few minutes, once you have removed all components from the solid wood box. The service friendly design concept of our products, guarantees easy maintenance also on the new WS-715. Parts likes blades and belts are easily accessible. The user manual contains full information about safety when operating the saw and all spareparts including details drawings. In the Victory online shop you can find all spareparts for the log saw plus technical drawings to understand its setup. The Victory WS-log saw complies with all safety regulations and is CE tested following the 2006/42/EC machine directive and the standards EN ISO 12100:2010 and EN ISO 55012/A1:2009. We from Victory Tractor firmly believe that you will not find a better value for money engine shredder in the market. Feel free to compare our product to others in the market and we are sure you will agree.